We’ve been toiling away for the last month to put together a first pass at improving datasheets and its now finally time for the rest of the world to see what we’ve been up to. Snippets allow you to literally snip out a section of a datasheet and save it. Any snippet you save ends up in your dashboard so you can quickly bring it up with a simple click. Later we’ll add additional features to your snippets so you can add comments, annotate your snippets with additional information, and share them with friends or colleagues. Useful right? 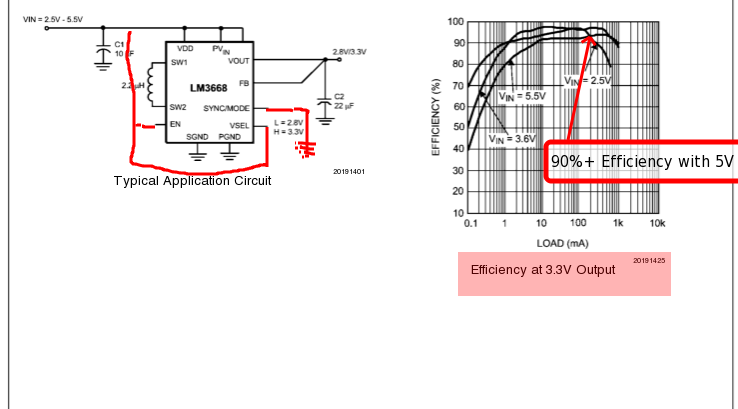 Imagine being able to do this for all the useful bits of information you find in your datasheets. So this is a good first step for sure, we’ve already found it useful in our own internal testing. I spend a lot less time looking for that thing I found earlier, and I’m sure as time goes on there will be more effort saved. But where do we go from here? Well we have a lot of other ideas, I’d like to build a collection of datasheets I commonly use, I’d like to be able to organize them easily and maybe include other people into these collections. Perhaps there’s other features that would be useful, we don’t know…and this is why we have an Alpha so we can get feedback from you and figure out what really matters. Let us know what you think, we’ll mull it over, and if its good we’ll maybe include it in an upcoming version. Perhaps we’re going about this all wrong, we don’t know, if you do then tell us!